Stop a nasty habit. Maximize their health. Many puppies and adult dogs consume stool. Some breeds of dogs, especially terrier breeds were trained to find prey by following the trail of feces. SEP contains glutamic acid, which when mixed with the stomach acids, causes the stool to taste bitter. 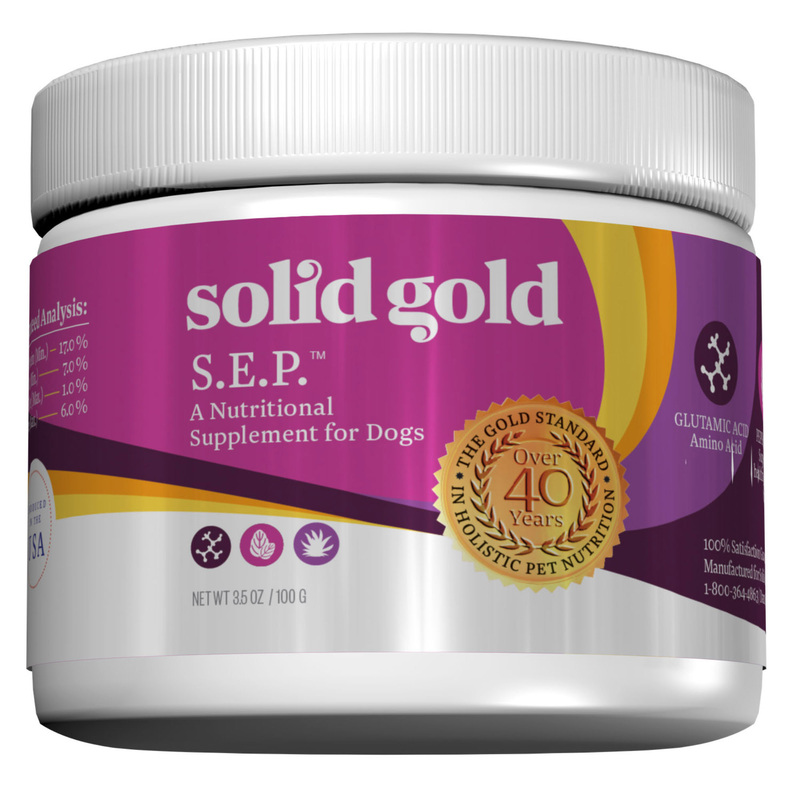 SEP needs to be given to the dog whose stool is being consumed; so be sure you are giving it to the right dog. S.E.P. should not be given to cats. Sometimes dogs will eat stool or grass if they are starved of minerals. This is especially true if you are feeding a food with sugar, such as beet pulp, which ties up the minerals. 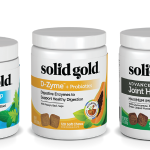 Solid Gold Seameal with 60 trace minerals may help. Review: When we got our first puppy he was such wonderful addition to our family but he came with a bad habit of eating his poop. I could not trust him to be outside by himself without coming into the house with terrible poop breath. I started adding in the Solid Gold S.E.P. in with his food to make his poops bitter tasting to him. Along with a combination of diligent training my puppy is now kissable and has been for the last 3 years. I only needed to use the product for about 3 months to ride him of his bad habit forever and it was so worth it. 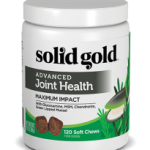 I know this is a common problem in dogs and I just wanted share with everyone what great success I had with this product.